Tackle boxes and bags have evolved from the simple plastic containers of yesteryear. Not only are these new tackle boxes more aesthetically pleasing, they’re more organized and functional too. Whether you need something simple, something to store a metric ton of tackle, or something like a tackle backpack you’ll find them all available today. The real trick is deciding which type of tackle storage makes the most sense for the type of fishing you like to do. Even though tackle backpacks seem pretty cool, do you really need one? 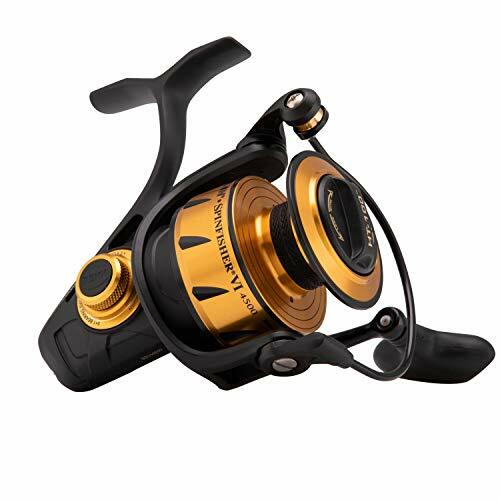 For more of my top gear recommendations, have a look through these popular Outside Pursuits guide links: Spinning Reels, Baitcasting Reels, Fishing Kayaks. What features really matter when it comes to tackle boxes, bags & backpacks? Our guide and comparison table of the top rated tackle boxes will help you choose. Features: Spacious bulk storage with removable spinnerbait racks with top access Padded shoulder strap, hard case sunglasses pocket. Led lighting, 5000mAh rechargeable USB power supply for portable electronics. Plano is a name that’s synonymous with fishing gear. Their equipment is so well-loved in fact that it always seems Plano is the first manufacturer of choice for fishing tackle boxes. This hard sided tackle box might not be resizable but it’s incredibly versatile in many other ways. There are four clear utility boxes inside the main compartment. Each box has its own resizable individual cups for tackle and gear. To the right of the main compartment is a set of small utility boxes perfect for jig components. These live in their own compartment with a clear window so you can tell what’s inside. On top there’s a clear plastic lid with several of its own storage compartments inside for critical or larger gear. 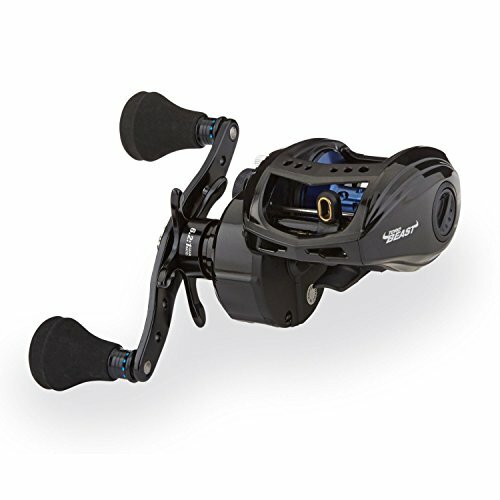 The lid opens to reveal a larger interior space for gear like line, reels, large tackle, etc. Overall this may be the best tackle box on the market right now. There’s something much more straightforward about this simple hard sided waterproof tackle box from Plano. It reminds me of a lunch box in design, yet comes in insanely handy. The square, symmetrical design is stackable and efficient for storage with multiple boxes. There’s something I do sincerely enjoy about the simplistic, symmetrical design. These boxes are perfect for stacking in one of the storage wells of your boat. Unfortunately, the internal dividers are not adjustable. That means you’ll be left with whatever sets of organization dividers Plano included with the box. Honestly that’s not all bad though because the majority of fishing tackle fits just fine into the normal size dividers in these tackle boxes. Extra points to Plano for making the closure clasps from metal which is a little more durable than cast plastic. The handle is made from thick, sturdy cast plastic which users find quite reliable. Best For: Stacking with multiple tackle boxes to create a great storage system on the boat. If you’re heading out and you need to walk a decent distance to get to your fishing spot or boat, a rolling tackle box might be for you. Whether you’re walking down the boardwalk or carrying gear from the cabin to the boat, a rolling tackle box makes it easy to juggle equipment and Elkton delivers. If you manage to pack this huge rolling tackle box full, it can handle up to 25 pounds of gear total. That’s a ton of gear when you consider how lightweight most fishing gear is. Don’t worry about overloading the tackle box with weight, it’s nearly impossible. One feature that I’m really glad they included is a shoulder strap. There are plenty of situations where rolling the bag just doesn’t make sense. When that happens, retract the handle and throw on the shoulder strap to haul the bag along with you over any terrain. 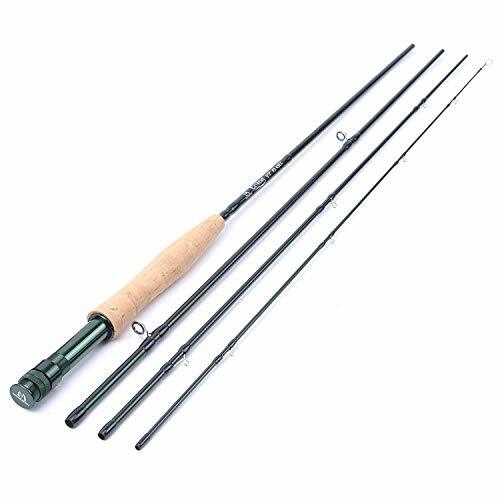 Best For: The angler with huge loads of tackle and gear with rod storage and organization. 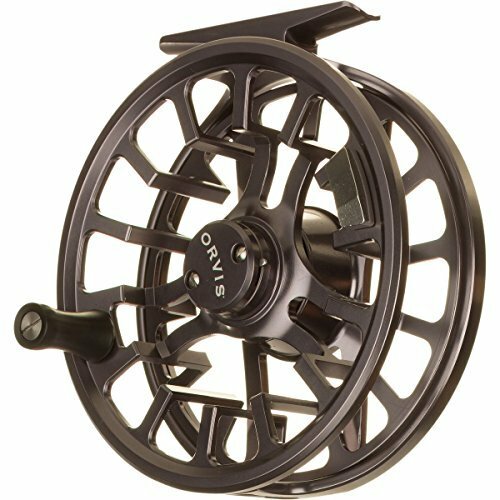 If you’re looking for a smaller hard sided tackle system from a manufacturer you can trust, this might be it. With more features than the Plano Magnum, but a smaller size than the Plano 7771 this tackle box fits a happy medium that’s perfect for recreational anglers. I love the number of clearview storage areas. In total there are 5 storage locations on this tackle box that feature transparent doors to hold your gear. On the top and sides is room for larger or bulky gear like spools of line or larger lures. Under the lid is a bulk storage compartment for any gear that won’t fit in the organizers. One of the main features of this mid-size tackle system is the angled utility box storage. These boxes slide in at a slight downward angle which makes sure they don’t jostle out. Of course, there’s a clear lid that snaps down over the front of the compartment so it’s just a little extra insurance in case you forget to close the lid. Best For: The weekend fishing warrior needing a solid tackle box system! If you’re crazy about fishing and love all the benefits of soft sided bags but need tons of storage, here’s your winner! 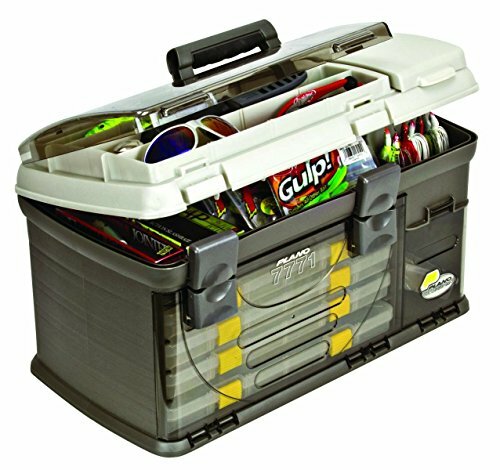 This soft sided tackle box can store up to 4 large utility boxes in the main compartment. That’s a ton of fishing tackle! I’m a huge fan of the velcro neoprene handle and the padded shoulder strap that’s fully adjustable. There is a sunglasses case with protective hard shell that’s easy to access right on the outside. Plus there are two large accessory pockets on each side which have multiple sub-pockets for organization. In front is a smaller pocket with elastic pockets for pliers or hemostats. Overall this soft sided tackle box is perfect for anglers who need room for an absolute pile of gear in one place. There are tons of options for storage and organization which means you’ll be very unlikely to outgrow this tackle box any time soon. I would say this is the best tackle bag for most anglers needs. Best For: Anglers with large tackle storage needs. This soft sided fishing tackle bag is a bit of a departure from the norm, but that’s why we love it. 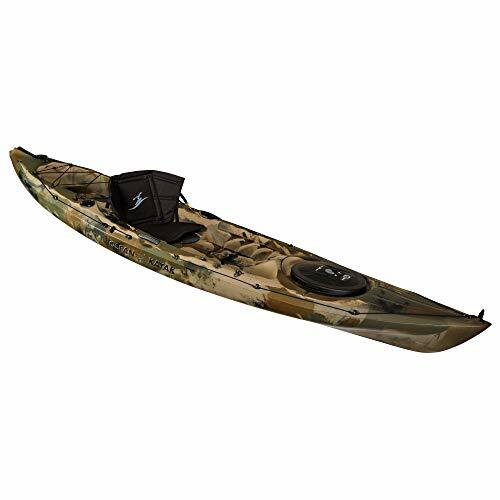 Perfect for kayak fishermen or those with minimal tackle needs. If you want to be light, mobile, and ready to move this is the tackle bag for you! In some situations you just can’t bring along an entire box. If you’re fishing from a kayak, for instance, or some fly fishermen. In these cases, having your tackle consolidated and attached to the front of your chest means it’s always with you and easy to get to as you move around or paddle. There are three main pockets and tons of organization options. It’s the perfect size for a couple of fly boxes or small utility boxes for tackle organization. I do like that they included a couple metal D rings for attaching carabiners. This makes it easy to get to things like your hemostats. Best For: The angler looking for the best shoulder fishing bag with minimal tackle and lightweight, mobile needs. This small soft sided tackle bag is a step up from the minimalist design of the Piscifun but it’s still a very modest size tackle bag. There’s room for your fishing gear, a water bottle, and a few accessories. Great for compact tackle storage! I love that there are a ton of ways you can attach your gear to the outside of this bag. Things like pliers, fillet knife, and other bulky items can be easily stored for quick access on the daisy chain style velcro front. On the black model, the pull tabs for each zipper are highlighted with a nice contrasting orange. The main compartment has room for several small utility boxes, but you won’t be able to hold bulk gear. Choose your equipment carefully before you head out and store what you need in the three modest pockets of this compact soft sided fishing tackle bag. Ultimately this tackle bag makes a good choice for a lightweight and purpose built fishing kit. Best For: Smaller, compact tackle where bulk storage doesn’t matter. If you’re looking to hit the water with everything you’ve got this is the tackle backpack for you. While it’s a bit more pricey of an option, there are many distinct advantages of tackle backpacks and this one in particular. For the tech gurus among us there’s probably no better fishing companion. In the backpack is a huge 5,000 mAh battery that powers 3 LEDs for night fishing. You can recharge your phone or GPS using the built in USB charging port that pulls power from the built in battery of the backpack. If you really needs some power, add the optional solar charging panel! I love that the main compartment holds 4 medium storage boxes. Along with the room for up to 4 additional small storage boxes there’s enough room for tackle for any trip. Whether you want to take the backpack with you, or just use it for holding tackle at camp it may be the best tackle backpack for covering your bases. Best For: The tech gurus among us who need some extra battery backup on the water! If you’re not in the mood to carry a huge battery on your back and everything but the kitchen sink, then maybe you need a smaller vest style tackle backpack. This vest specifically is designed with the fly fisher in mind, but anyone could make use of its ergonomic design. While there is a 1.5 L water bladder included, there’s still plenty of room left in the backpack for other gear. Stash your waterproof layers or warm coat and still have room for a small lunch! I like that the backpack panels also include compression straps to keep everything tight. In front there’s room for 2-4 fly boxes and all of your fishing gear. Sewn in webbing loops make perfect attachments for hemostats and pliers or a knife. An expandable mesh pocket can be a water bottle holder or room for snack bars. The vest is fully adjustable on both sides and shoulders. It should easily fit most people within the adjustment range, but be sure to check reviews if you’re an unusual size. Overall, I would say this is the best fly fishing backpack you can buy! 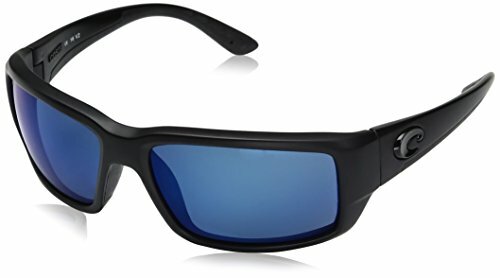 Best For: Fly fishing with a light and fast gear setup. Wild River brings us the most dedicated storage backpack tackle box on our list. This bag is made to hold absolute piles of fishing tackle in organized utility trays with ease. If the small size isn’t enough, Wild River does make the same backpack in Large. One thing I do love about this backpack is the lime green internals. This color is very bright and may be abrasive to some, however. 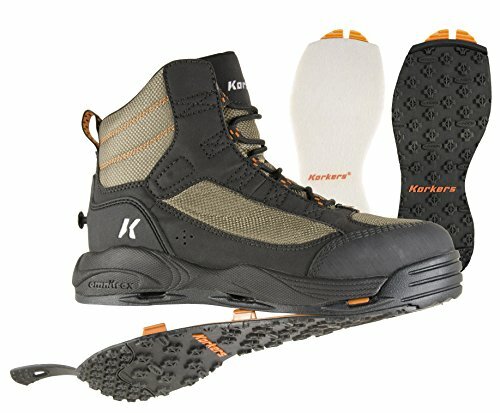 There are 5 small pockets for gear and accessories. Store smaller items in these pockets that you just can’t seem to fit elsewhere. For gear that needs to be accessible there are two expandable mesh pockets near the bottom of the bag. Removing the dividers in the upper storage area makes enough room to stash a few more small utility boxes if needed. Overall there’s just a ton of open storage space in this behemoth of a tackle backpack. I would have liked to see a bit more refined shoulder strap system, and hip belts would be nice on a pack this size. But the backpack serves its purpose. Best For: Bulk tackle storage in backpack form. I’m going to help guide you through the process of picking out a tackle box. First we’ll cover many of the important features and function of tackle boxes. You’ll learn what to look for and what to avoid when picking out your next tackle box or tackle backpack. When choosing the type of tackle box to carry with you, first ask yourself how you prefer to fish. Heading out fishing on your own boat means you can store your tackle in the same place every time. There’s tons of space and room to organize. Hard sided tackle boxes or large tackle bags would be a fine choice. Maybe you have to hike in to your fishing spot and you fish from the shore. In that case a gigantic and heavy hard sided tackle box would be difficult to carry. A tackle backpack makes more sense for carrying into remote areas when you’ve also got a handful of rods. Maybe you’re going kayak fishing and need to keep your tackle organized but don’t have room for large tackle boxes. Of course you can’t carry a backpack in a kayak, so it’ll have to be a soft sided tackle bag. It doesn’t take a genius to figure out the best tackle box or bag for each situation. Luckily no one is more qualified to decide than you are! You know yourself and your fishing better than anyone so think thoroughly about how you’ll use your tackle box before you buy. These plastic tackle boxes seem the most archaic option available today. That doesn’t mean they’re bad, by any stretch of the imagination. Hard tackle boxes are usually quite inexpensive and offer a range of storage space and options. Most hard tackle boxes have cascading or folding trays that can be organized and arranged to accommodate the type of tackle you’re using. Look for models that use plastic boxes for organization. These clear plastic boxes slide in and out from trays inside the hard plastic tackle box. This way you can swap out the boxes and leave one you don’t need at home. If you find the right size tackle box these utility boxes can even be cross-compatible with any soft sided cases you might have as well. For hard plastic tackle boxes you’ll want to pay careful attention to the closure systems and handles. Cheap tackle boxes tend to have handles that break or come loose easily. When that happens you’ll accidentally drop the box which then cracks and breaks (yeah, I’ve done it). Cheap latches and closures can also snap or break over time which then leaves the tackle box useless. Pro Tip – Don’t leave your plastic tackle boxes sitting in the sun. UV exposure will make the plastic fragile and prone to cracking over time. Store them in a compartment or at least under the dash. Soft tackle boxes or tackle bags have exploded in popularity over the last few years. There are several good reasons for the new popularity of soft tackle boxes. Let’s find out why so many anglers have made the switch. Soft tackle bags feature a durable fabric bag with a number of gear pockets and one or more main compartment. They usually have a handle and / or a shoulder strap for easy carrying. Unlike hard sided tackle boxes, soft bags don’t always have to be full. You can remove the interior clear plastic utility boxes if you don’t need all of them, thereby making a large tackle box much smaller. These clear plastic utility boxes are the cornerstone of all soft tackle boxes. They feature resizable interior compartments that can be made to fit just about any size or type of tackle. As we mentioned earlier, you can even swap them between different tackle boxes as long as they share the same standard sizing. What I really love about soft tackle bags is the adaptability. You can clip hemostats to the shoulder strap, stuff pliers in the external pockets, or even stash an entire extra reel into a pocket without a problem. Take out a couple of the plastic utility boxes and stash more gear in the main compartment. These are probably the newest addition to the world of tackle carrying gear. Soft tackle bags have been around for a while and naturally they seem to have evolved into the world of tackle backpacks. Tackle backpacks are an insanely handy type of organization to have for many situations. They have many of the advantages of soft tackle bags with even greater mobility. Tackle backpacks offer solutions to getting fishing gear into remote locations. 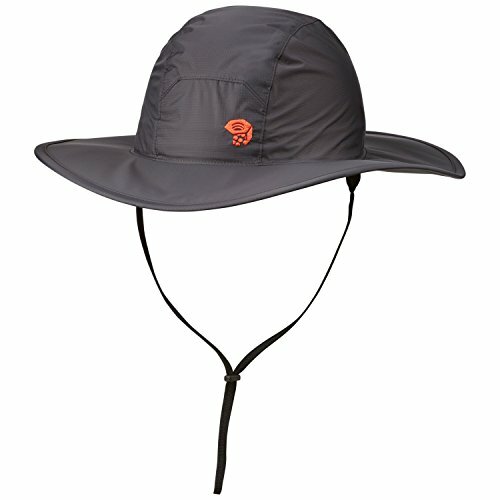 By tossing all your tackle on your back, your hands are free to carry other gear or navigate the trail. Even if you’re not hiking in to your fishing spot, carrying loads of gear from the truck or boat is so much easier when you can quickly toss the backpack on and have hands free for other stuff. If you choose a tackle backpack with the same size utility boxes as your soft tackle bag or tackle box you can have the best of all worlds. Use the tackle backpack to carry your mobile arsenal of tackle and then swap out boxes with your soft bag as the situations change and leave the large backpack in the truck. 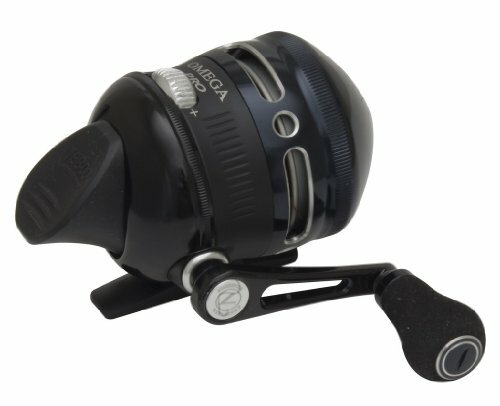 Q: What type of tackle system should I buy? A: This depends on how you will fish. If you fish from say a dock, a rolling backpack is a great way to go. If you fish from a kayak a hard tackle box might be best for you. If you are fly fishing most likely a backpack or sling pack will work best. Consider where you will fish and how you fish. Q: How should I organize my tackle box? A: There is no easy way to answer this. All of the tackle system we have looked at off various ways to organize your gear. The best way is to try some different methods, trial and error will tell you how to best organize your lures, line and other gear for easiest access. Q: What should I keep in my tackle box? 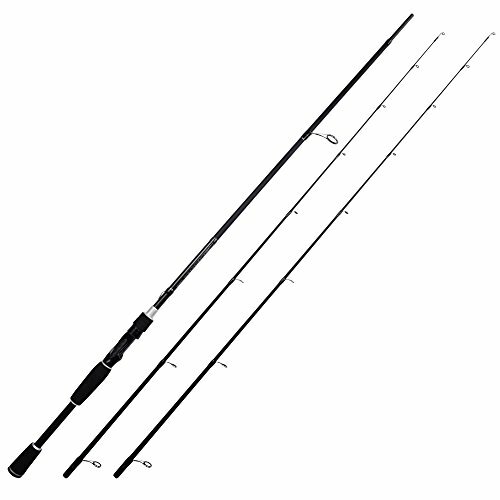 A: This depends a lot on the type of fishing you do. If you fish mostly with lures obliviously keeping a good selection of lures for the type of fish your going after. Extra line is a necessity along with a pair of needle nose pliers or a hook remover. Also depending on the size of your tackle box, some snacks or water is a nice thing to be able to keep handy. Q: Which is better, a hard or soft sided tackle box? A: Each have their advantages and disadvantages. A hard tackle box will offer more protection for your gear and also protect it from water and the elements. A soft sided tackle box will offer more flexibility for your gear as it will expand unlike a hard tackle box. A soft side will not break or shatter if you drop it. There are tons of ways to get your fishing gear to the water. Most anglers will eventually own or try more than one option. There’s no reason you can’t use a tackle backpack and a soft sided bag! Most of the tackle systems on our list use utility boxes. These boxes are usually universally sized so that you can swap them between storage systems. If you get the correct size tackle bags, tackle boxes, and tackle backpacks you can just swap out the utility boxes and be ready to go in no time! Before you settle on a decision of which tackle box is best for you, be sure to consider where and how often you fish. Remember that your needs may change and you’ll probably want to add more tackle storage options over time. Every angler ends up with more tackle than we know what to do with!